The culinary destination for San Gabriel Valley. Come find SoCal’s most beloved hand-crafted purveyors under one barrel-vault roof. Conveniently located by Hwy 210 and 57 on Arrow Hwy. There are many ways to get to the Glendora Public Market: walk, bike, bus, or drive. We can't wait to welcome you in! Sign up for our community newsletter below to receive updates on our progress. Belly Bombz serves a range of Korean-inspired wing, rice bowls, and burgers created by Executive Chef Albert Shim. BOLO takes Hong Kong’s favorite bread, the Bolo (aka pineapple buns), and updates it with their top secret fried chicken for a savory treat or seasonal ice creams for the perfect dessert. 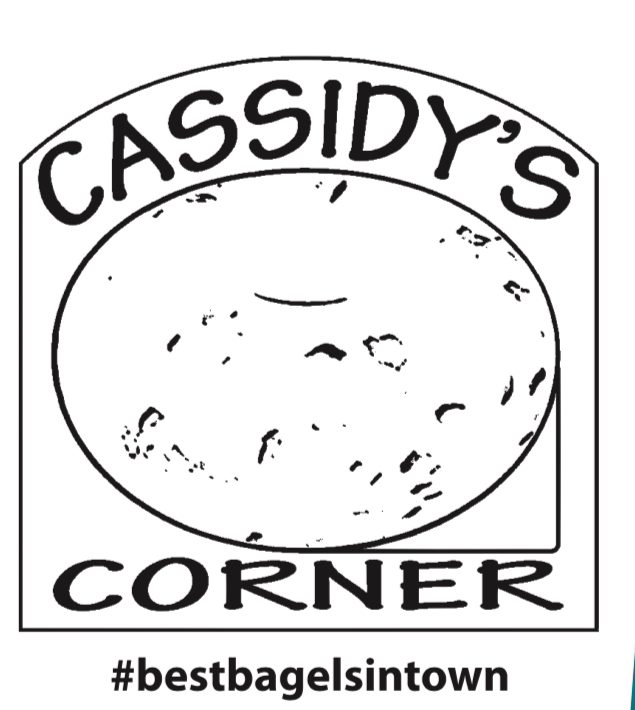 Cassidy's Corner Cafe serves up hands down the best bagels in town fresh everyday. Chunk-N-Chip makes their treats just like Grandma did with old-fashion values, only bigger! They create handcrafted, flavorful products with real, authentic ingredients. Ground House takes American comfort food to the next level with its handcrafted burgers. Mini Kabob serves up big platters of freshest locally sourced Mediterranean favorites from scratch with even BIGGER flavors. Portside is a fish-focused concept is dedicated to serving the freshest of seafood. You can expect dishes such as fish and chips, calamari, fish tacos, and more when choosing to dine here. Smog City has put its mark on the craft beer scene with creatively inspired and exceptionally balanced beers. The folks at Steelhead Coffee are purveyors of craft coffee, as well as kombucha, pastries and bags of coffee for home brewing. The team behind Sweet Combforts created an innovative way for foodies to enjoy liege waffles without getting their hands messy. Authentic Mexican style tacos with a quality you can taste. The Taco Man offers fresh chicken, steak, and pork tacos that are grilled on-site and served on delicious mouth-watering yellow corn tortillas, topped with fresh homemade salsa. Subscribe to our community newsletter and be the first to know about upcoming events, exclusive offers, and new vendor openings. Copyright 2019 Glendora Public Market, Inc.